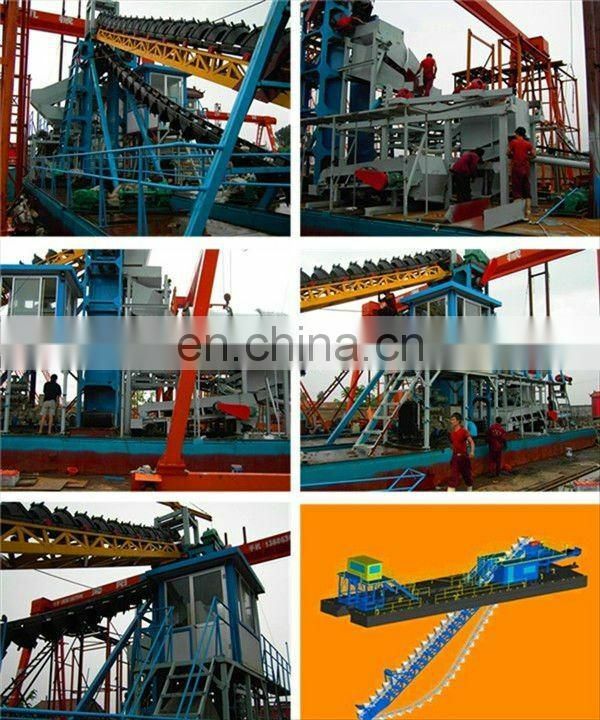 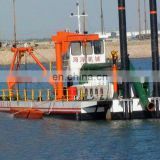 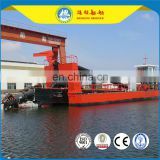 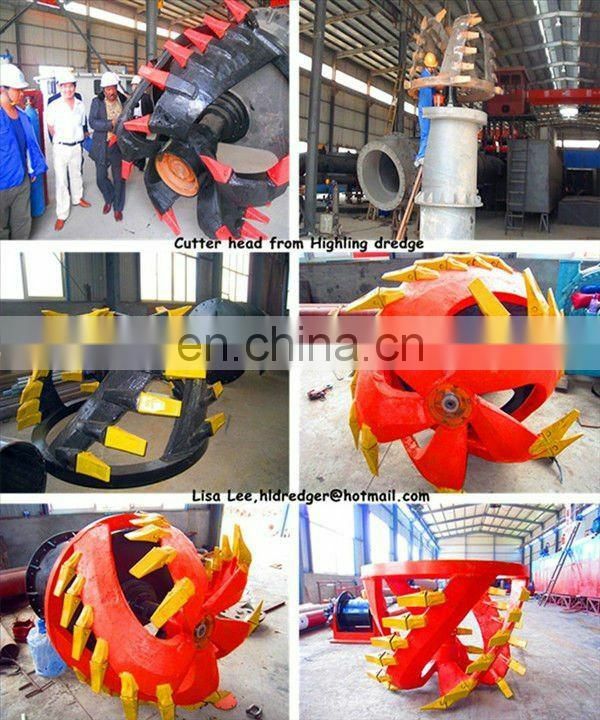 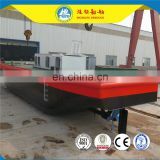 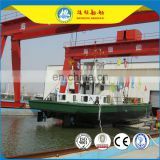 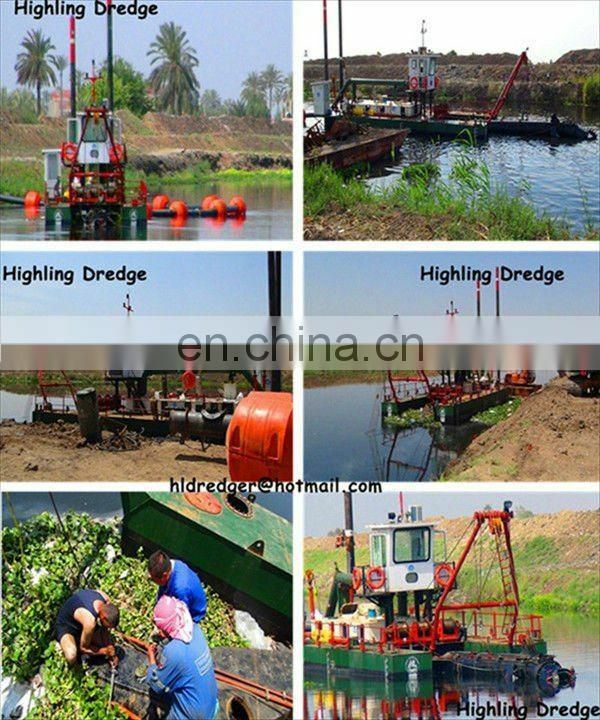 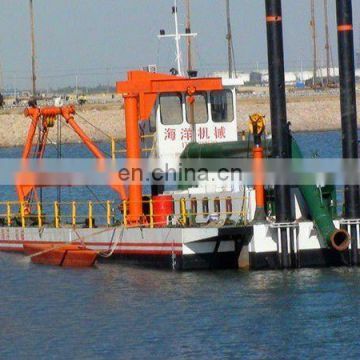 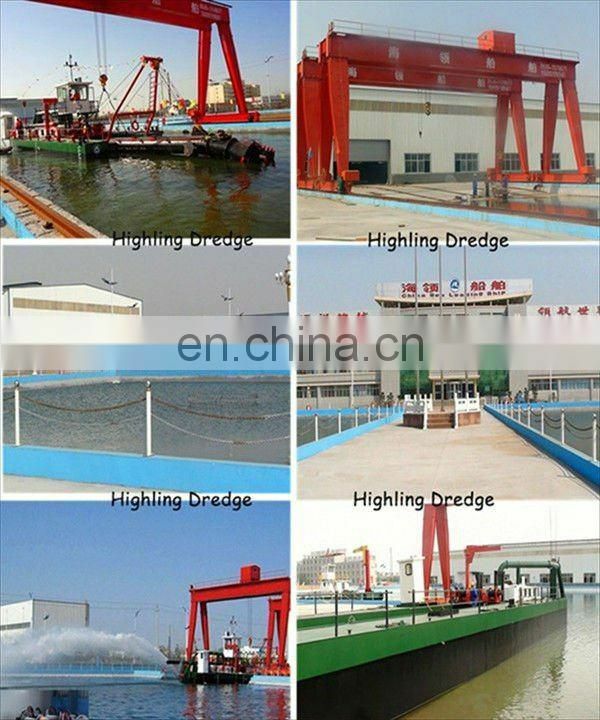 The dredger we produce is self-propelled or non self-propelled,portable cutter suction dredger.The hull uses diamantle and box-like structure, which equipped with horizontal shifting device, cutter ladder lifting devices.spud devices, deck crane and so on.It can also be equipped with anchoring poles and trolley devices.Generally,It has founctions on dredging,conveying and discharging of mud and sand. 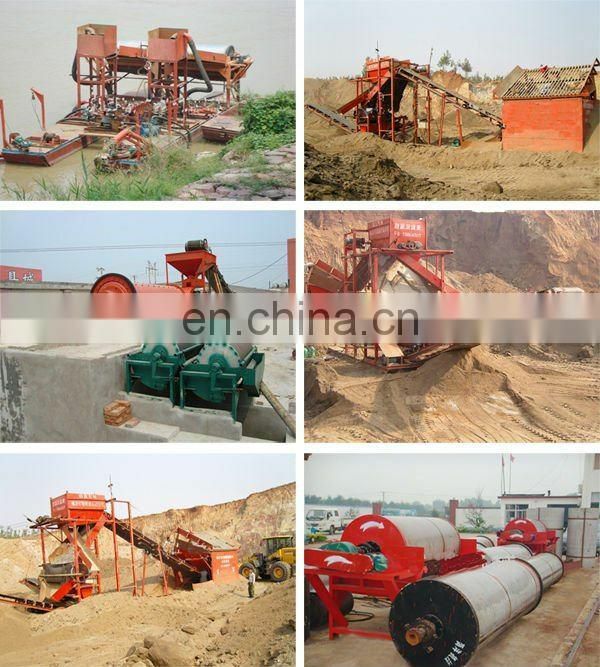 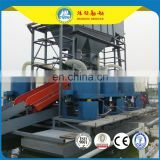 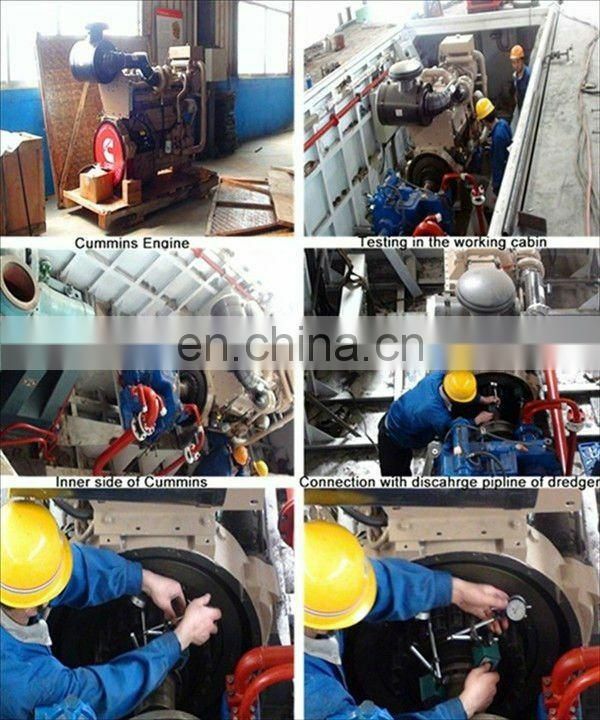 It can produce certain amount of vaccum by the centrifugal pump. 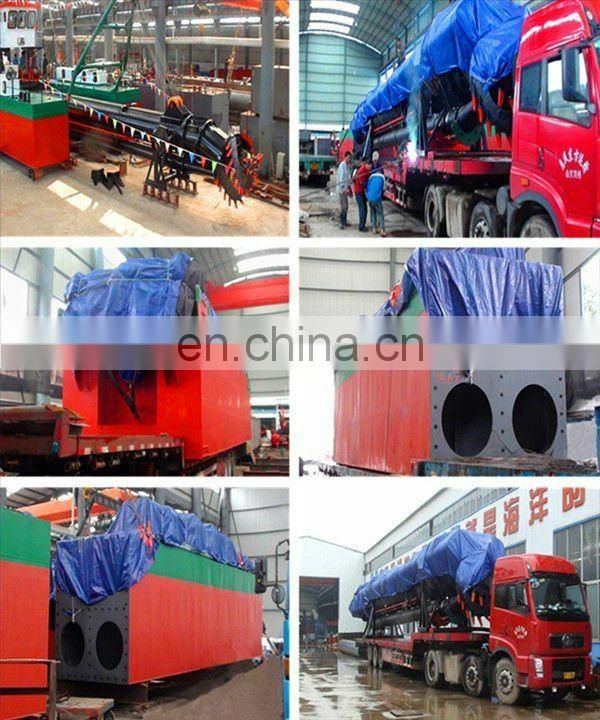 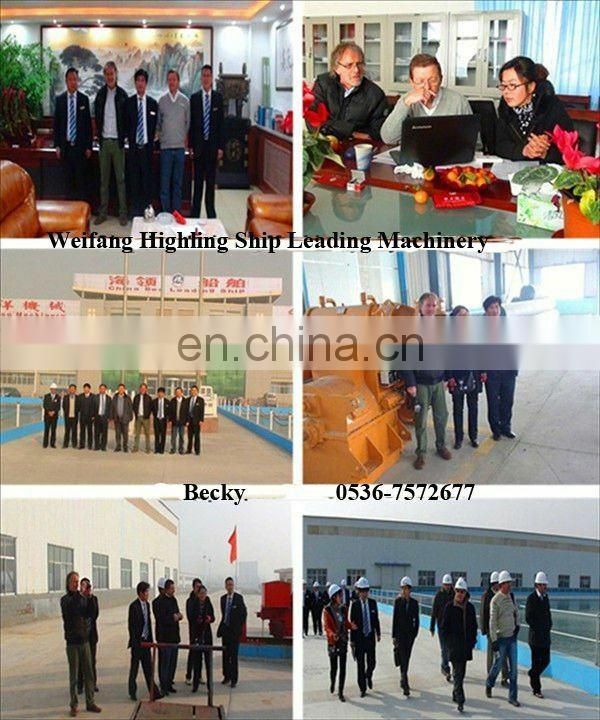 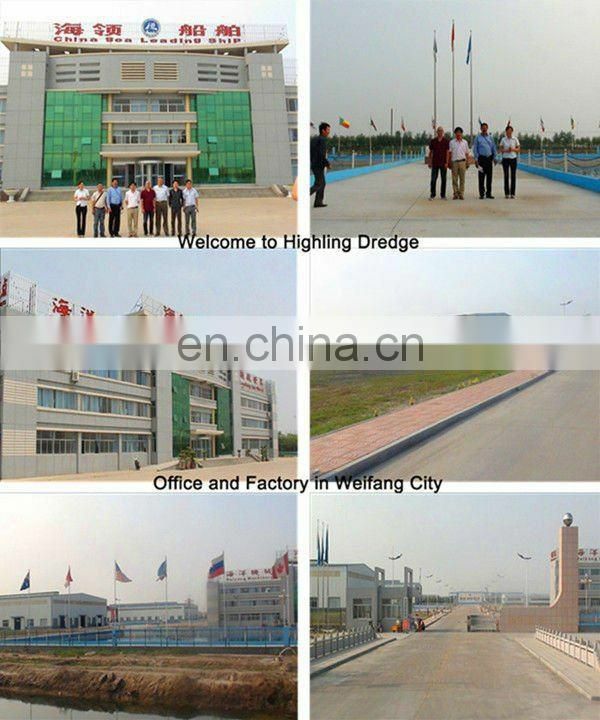 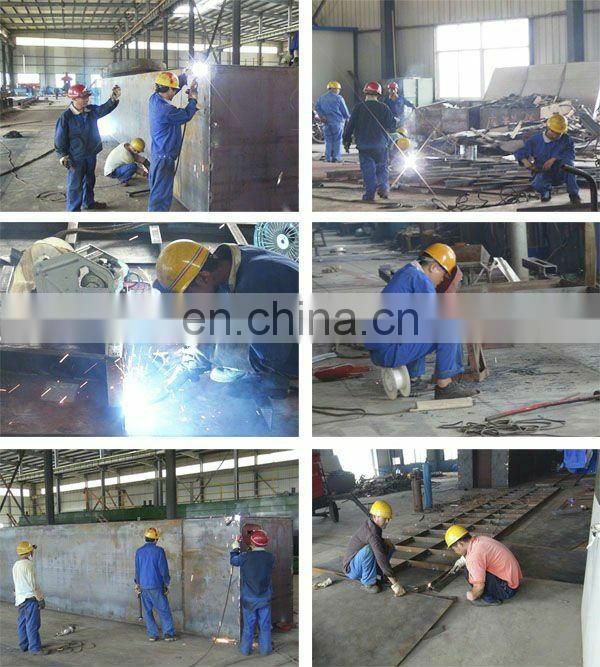 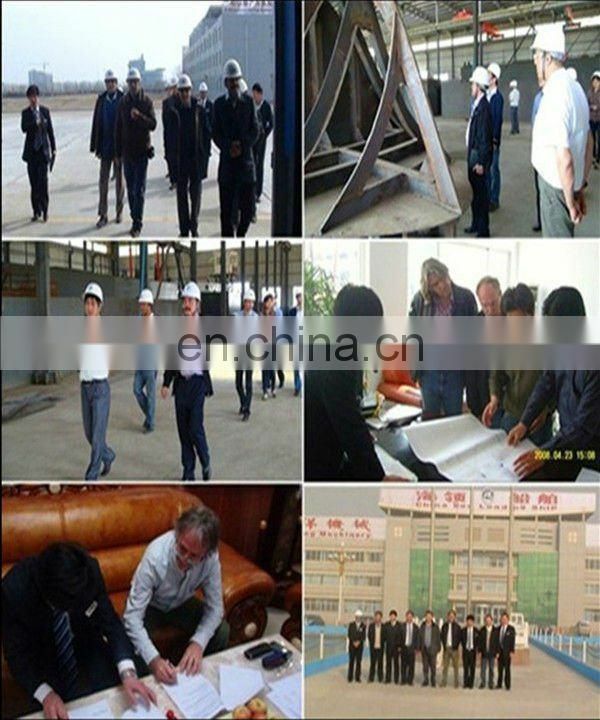 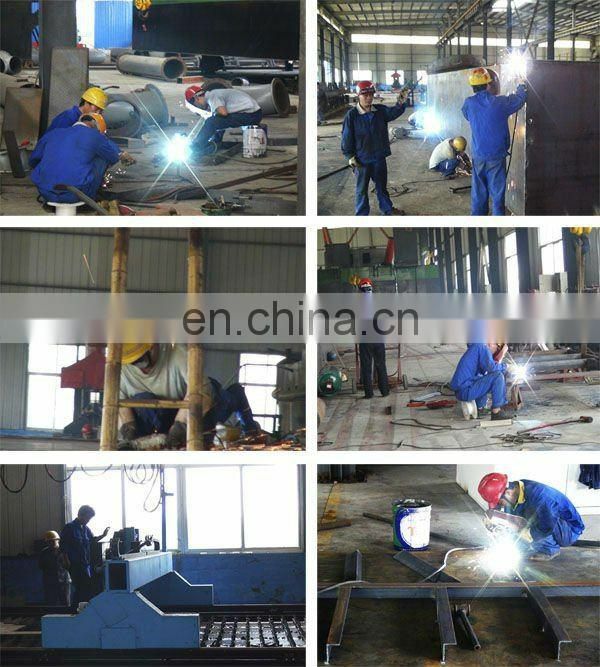 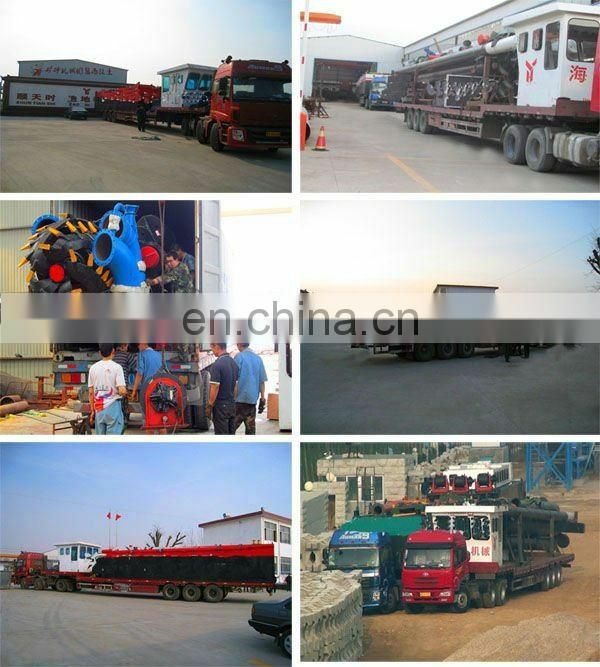 Based on the honest,mutual benefit and development,we welcome customers warmly both from home and abroad to visit our company,talk over with us.